This formation is above all a great friendship between two Parisian jazz musicians. Adrian Chaillou and Jacques di Costanzo. Since the day they decided to experiment music and life traveling, they have been almost all over Europe, Cuba, New York and Mexico. 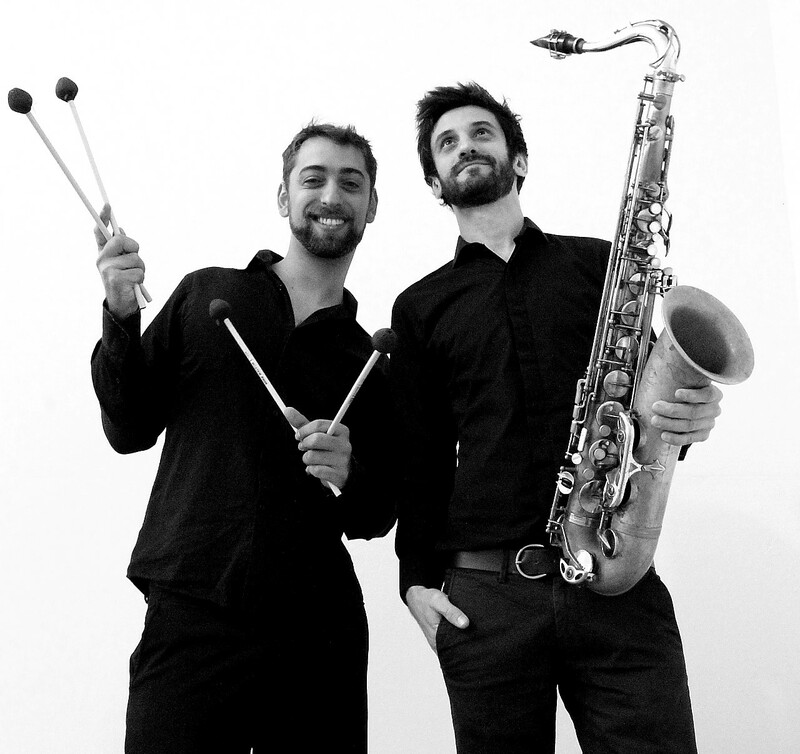 With a vibes/sax duet or a piano/sax duet, the two musicians got a strong complicity and explore a repertory that runs from their own compositions to the jazz and bossa nova standards. The heart of Onda Road: a rich experience musically and humanly. Il n'y a encore aucun lien entrant.